TRAIN TO BUSAN sequel in the works! 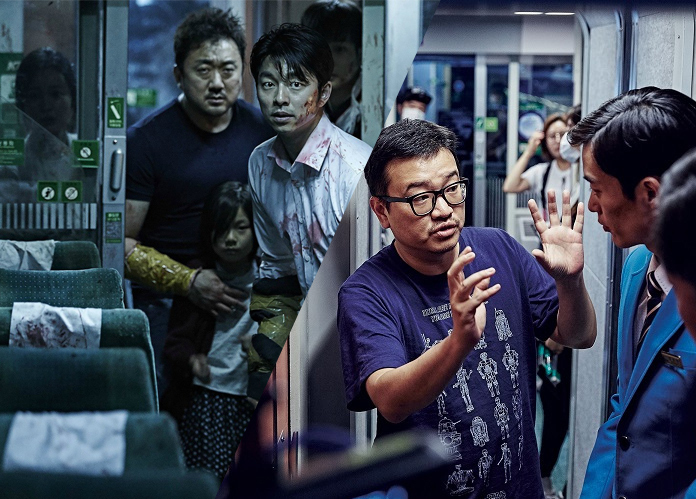 Hey folks... there's news that Yeon Sang Ho (TRAIN TO BUSAN) is working on a sequel to his zombies-on-a-train film! Allkpop.com is reporting the Ho, through a representative, has announced the follow-up film involves the spread of the zombie plague to the entire Korean peninsula. The sequel will begin shooting 'in the first half of next year'. Casting has not begun, but there are no plans to bring back any of the survivors from the first film for the second movie. If you've never seen TRAIN TO BUSAN. and have Netflix, I urge you to drop what you're doing and go watch it, even if survival horror hasn't really been your thing. It's so good, and I can't wait to see what the director will do with his second run in that universe.